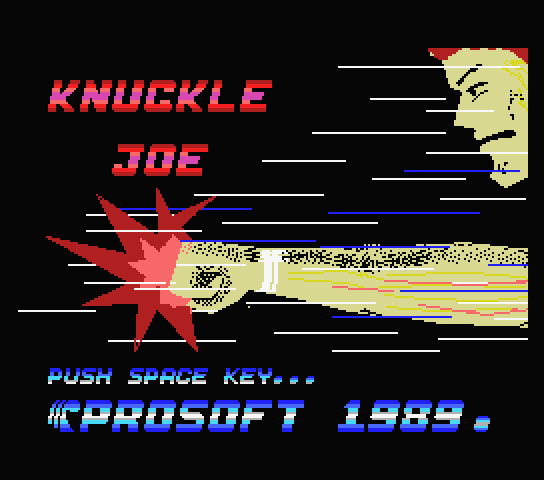 The only existing home version of Knuckle Joe, but it isn't anything like the original game and pretty terrible. 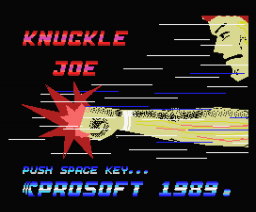 It's controls are even worse than in the arcade version, and the game was changed to a single screen action platformer. Seems more like a clone of Jackie Chan in The Protector.